To find Jesus this Christmas we must step away from the crazy and seek Him. “O God, You are my God; I earnestly search for You. Lord, in Your infinite mercy You draw us to Yourself — You pursue us with Your love. Bless You, Lord! Thank You for Your faithfulness and Your mercies that are new every morning. We desire to know You more. We desire to experience the fullness of who You are. But it’s so crazy busy right now for everyone! We desire to be with You, but the demands are louder. 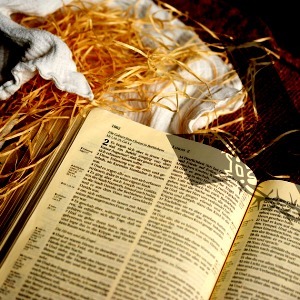 The very One whose birth we celebrate becomes second place, pushed to a shelf or to the bottom of the to-do list. Forgive us, O Lord. Forgive our complacency. Forgive us for yielding to the distractions and not to Your love-call. Call us from the busy chaos. Open our ears that we might hear Your voice — quicken our hearts to obey You and come into Your Presence. 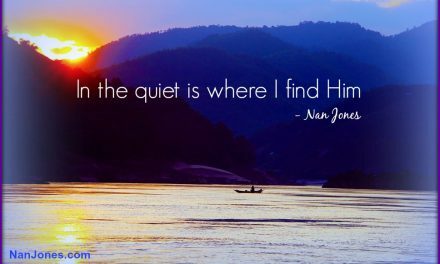 You are in the quiet places, Lord. Yes, You show Your power and exhibit Your fierce intervention — the works of Your Hand. 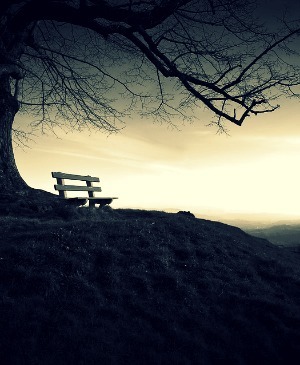 But You, Yourself, are in the quiet places — in the stillness waiting for us to come and sit awhile. We find You in the place of intentional pursuit of being with You. Away from the demands that call to us throughout the day. I remind myself that those who hunger and thirst after righteousness shall be satisfied. Those who seek You will find You. Those who desire to dwell in Your Secret Place will find refuge beneath Your wing. And for these things I’m so thankful, Lord, but the holidays can still be difficult and leave us feeling empty. I know that our questions for You are not found offensive. You desire for us to know Your Truth. We are conflicted by the expressed joy of Christmas all around us, and the sadness or weariness of soul that fills our hearts. 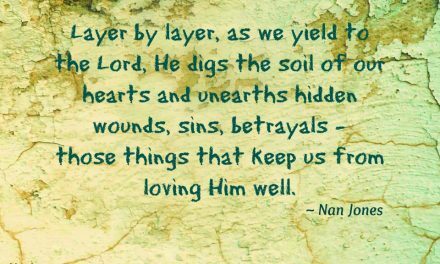 Guilt comes with the conflict, because Lord, we do love You. We are so very thankful for all You do and all You are. But the emotions of the heart are real and can be very destructive. 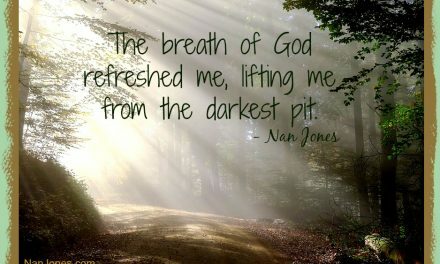 Create in us clean hearts, sanctified by You, renewed by Your healing touch. Change our focus, Lord. Set our eyes on You. Awaken our hearts to love and adore You once again. Make us brave in this season of expectations that leave us wanting. You, alone satisfy. Only You, Lord. Nothing else compares to You. 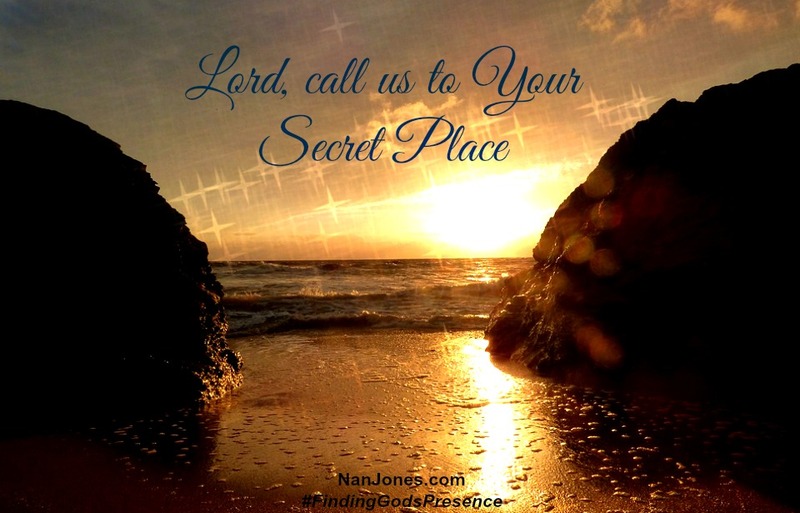 Call us to Your Secret Place. Help us find You this Christmas with unspeakable joy and fullness of heart.